You might want a technology using which can give you a relief that the digital data will only be distributed, not copied, thus providing you with a certain security for your useful data over the internet. Well, blockchain is such type of technology that can help you with that. In this article, I am going to tell you what exactly a blockchain is, how does it work and how it is used in cryptocurrency. So Let’s start. 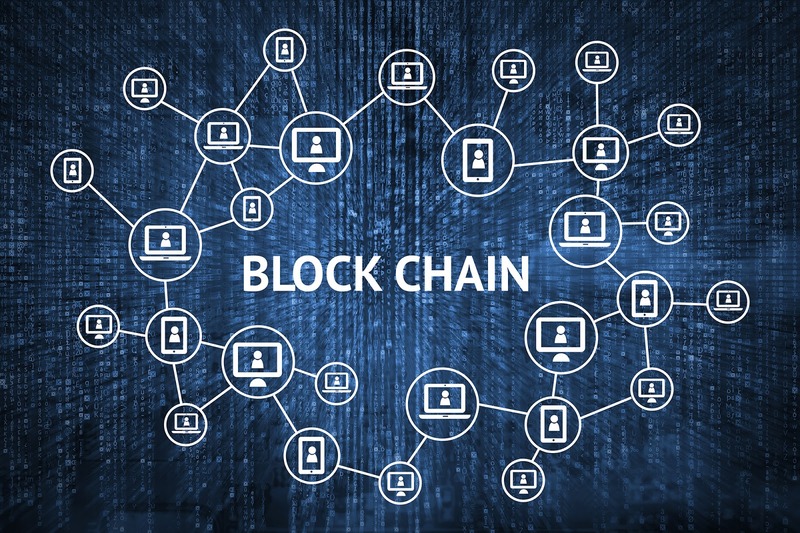 A blockchain is a spreading list of records which are known as blocks, connected by cryptography. A blockchain is a type of data registry that cannot be corrupted and not only that it can store your financial transactions but it can also hold any kind of information that is useful to you. Every block is linked following the principles of cryptography as every single block consists of a cryptographic hash of the previous block and I will tell you later what this hash means. Each block is composed of digital information of any kind of transaction that you do such as time, date and the amount (in dollars) of your recent purchases online. Every block is unique from another one such as different names of two persons that distinguish them from one another. Now, I will tell you what hash means. You see, as I have told you that every block is different from another because every block carries a unique code that separates it from the other one, this unique code is called hash. Your transaction must be verified after you make the purchase. In blockchain system, this task is done by a network of millions of computers connected over the internet around the globe. After your transaction is verified, it should be stored in a block as your transaction’s amount (in dollars), digital signatures of yourself and the online store (e.g Amazon). After the verification and storage of data into the block, it must be given a hash code so that it may be distinguished from other blocks and then it should be added to the blockchain. It is a type of digital asset or you can say cryptocurrency owned completely by an individual which can easily be transferred at any time to anyone. The existence of cryptocurrency is enabled through the blockchain technology. A block chain is a network distributed record and this network allows the transfer of valuable information. Now, if we talk about the cryptocurrency, well this is a token that is used in the network of blockchain to pay for the transactions and send the information. Blockchain technology and cryptocurrency work hand in hand. Cryptocurrency is important for the transaction in the blockchain technology but without blockchain technology, there would have been no means of recording or transferring these transactions.